Your retirement strategy is a direct reflection of your future. It should account for your current situation, your long-term dreams, and your ongoing needs. 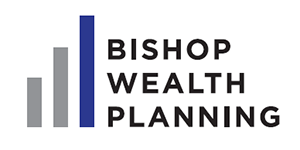 At Bishop Wealth Planning, we create plans based on two key aspects of financial security: Asset Protection and Wealth Creation. When your retirement plan focuses on these key areas, you will have financial security throughout life - not only for yourself, but for your loved ones. If the unthinkable happens - whether that be a disability, critical illness, or death - your plan should provide income replacement and asset protection. It must also incorporate solid, tax efficient strategies that enhance your overall wealth portfolio. Let’s work together to define your goals, anticipate milestones, and plan for the long-term protection and growth of your nest egg. 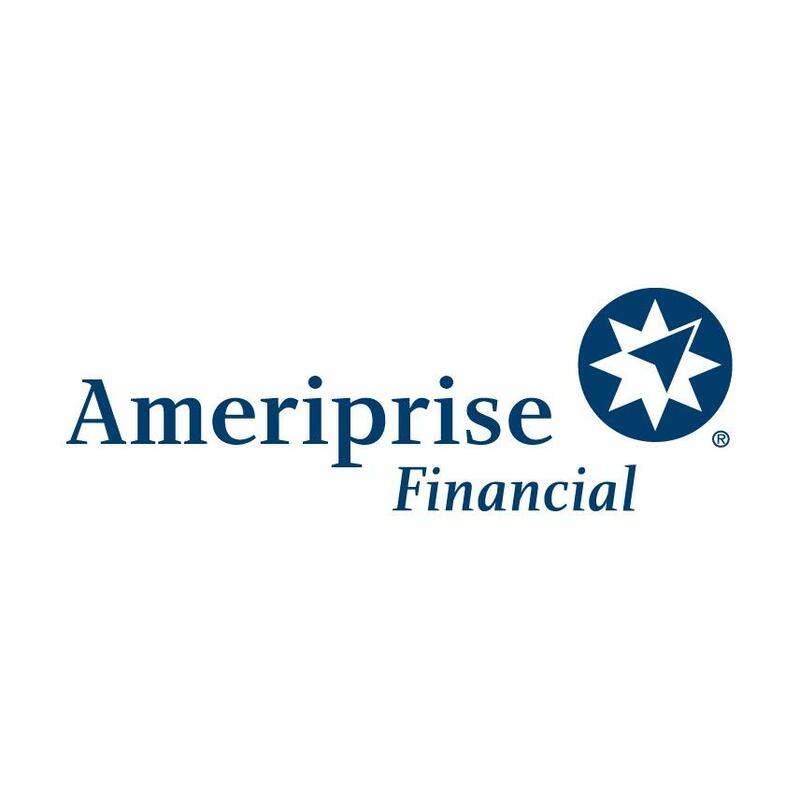 2600 N Reynolds Rd, Toledo, OH 43615 Ameriprise Financial Services, Inc.
2727 N Holland Sylvania Rd, Ste K, Toledo, OH 43615 Tina S Jordan - Ameriprise Financial Services, Inc.
John Ruppel - Ameriprise Financial Services, Inc.
Suzanne Martin - Ameriprise Financial Services, Inc.
Michael Price - Ameriprise Financial Services, Inc.